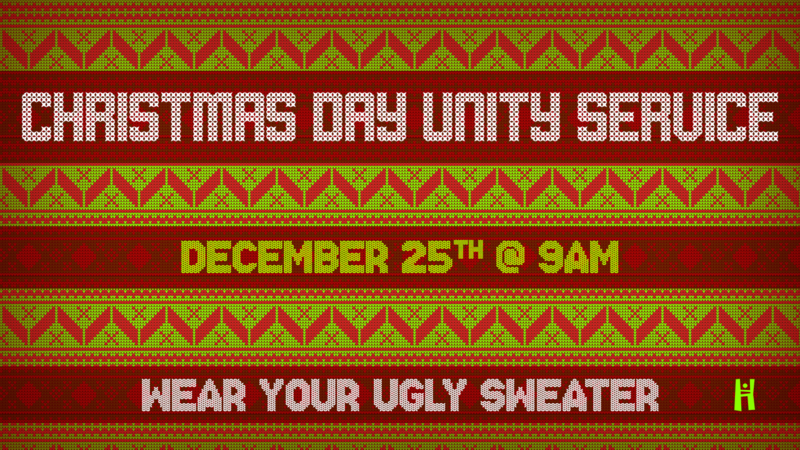 On Christmas Day join us at 9AM for a fun filled unity service as we celebrate the reason for the season. Come on out and wear your “ugly sweater”. This is a time for faith, family and fun.